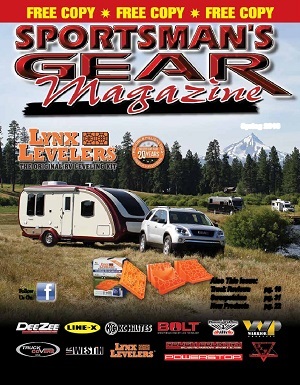 Sportsman's Gear Magazine offers information about products that makes the outdoorsman's syle of living more rewarding. We are dedicated to updating and informing the general public about the latest trends in the great outdoors, offroad, and everything automotive. 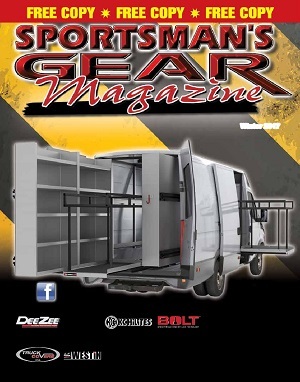 Click on current issue to see what articles are in the Sportsman's Gear Magazine. 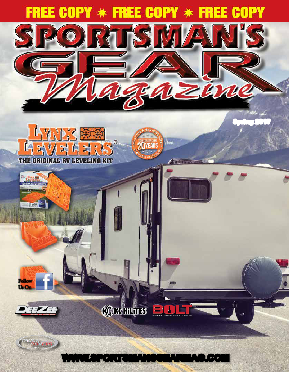 Get your Spring Issue 2017 of Sportsman's Gear Magazine now! Webmaster: Allison Media Group, Inc.